I don't see West Virginia! Beautiful place till you run into the people!! You should drive more slowly. I grew up in Pittsburgh, I've been through that whole state from north to south and east to west! It's a beautiful state as far as land scape goes (minus where they strip mine coal) but it's the poorest state too! And MTV didn't help their reputation either! I did the new river whitewater trip back in the 80s. I wish I were in shape enough to do it again. The people there are incredible despite the hillbilly rep! There are no doubt very nice people there, some of the nicest I've ever met!! It is a beautiful place, once a year they shut down that bridge there, and you can either BASE jump or bungie jump off of it! Nature wise, what a great place!! I really want to take a late spring or early fall canoe trip down it for small mouth fishing, its on my bucket list. Oh yea, now that's definitely bucket list worthy!! F**ksake, get social care already! Jeebus Christmas! Really well done. I'm impressed. 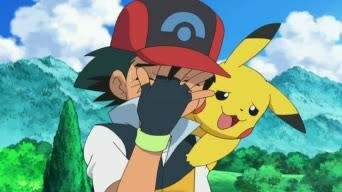 The meme or one of the comments? The title of the meme is the name of the song. 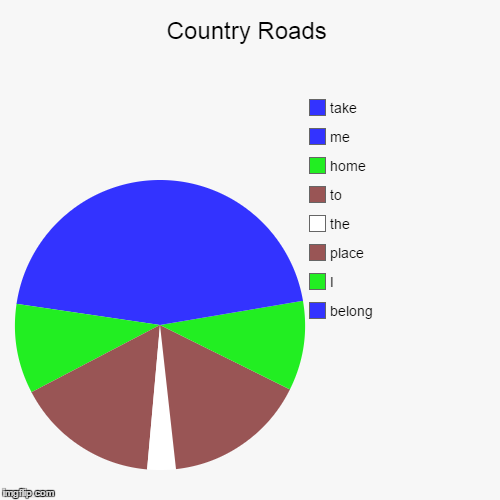 The title of the pie chart is a line from the song. The names of the pie slices are additional lyrics. 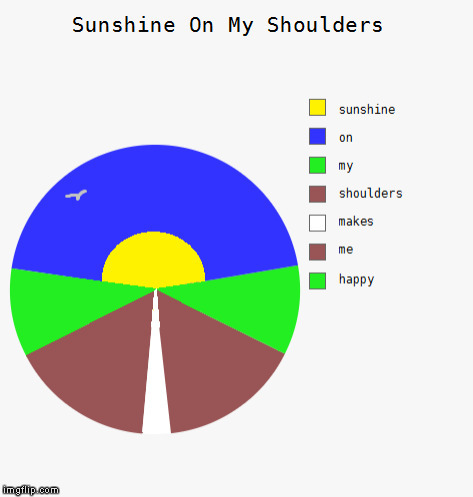 The pie chart itself it designed to look like the lyrics. I loved this song when I was little...way to hit my nostalgia button! Oh this is really good. Deep in the heart of Texas ???????? NICE MAN YOU STUPID IDIOT! Now I get it... It's a -spoiler-... thank you anona247 for that reply of yours. I'm not generally looking for ladies, so, no.